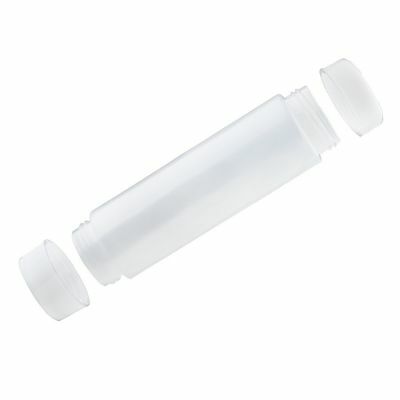 Its unique dualway design allows you to fill the bottle from the top and dispense from the bottom. Gravity assists to dispense contents downward, meaning fewer stuck ingredients, reduced waste, and no shaking to dislodge contents. Perfect for slow-flowing sauces such as mayonnaise, ketchup, and honey, the bottom valve will always distribute quickly and fluidly with a simple squeeze. 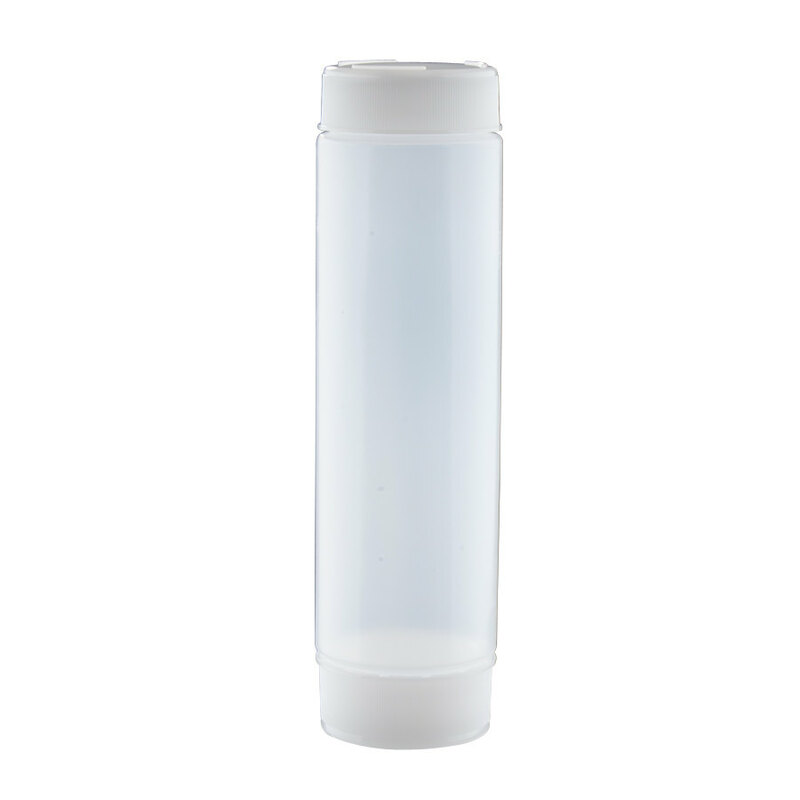 Its clear polyethylene material provides easy identification for faster service, and its unique design ensures sanitation in your sandwich shop, deli, or cafe. This squeeze bottle is BPA free.